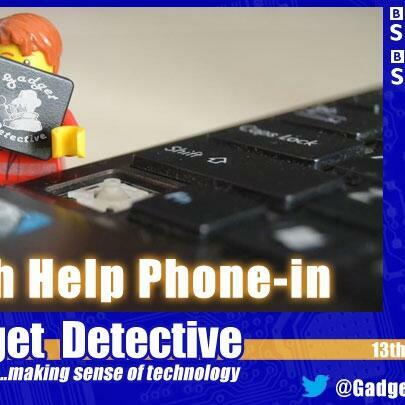 Fevzi Turkalp, the Gadget Detective, joins Allison Ferns on BBC Radio Surray & Sussex to tackle callers' tech troubles. This week; picking a CCTV system for a lambing shed, keeping your software up-to-date, cheaper ways of calling abroad, and running a computer offline. Plus the release of LG's new flagship smartphone, the G6, which offers some interesting new features such as splitscreen multitasking and Google's new answer to Apple's Siri called Google Assistant.